Get Organized this Spring with Mindspace! Every Spring I vow to get more organized and clean out my closets. But I really mean it this year because I have found the perfect solution to making spring cleaning and organizing easy! 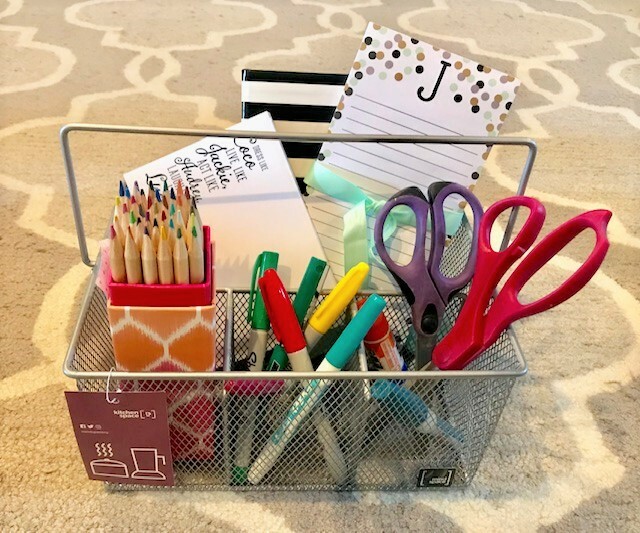 Real Posh Mom has partnered with Mindspace to help give our readers ideas on how to get organized and simplify our lives – yay! 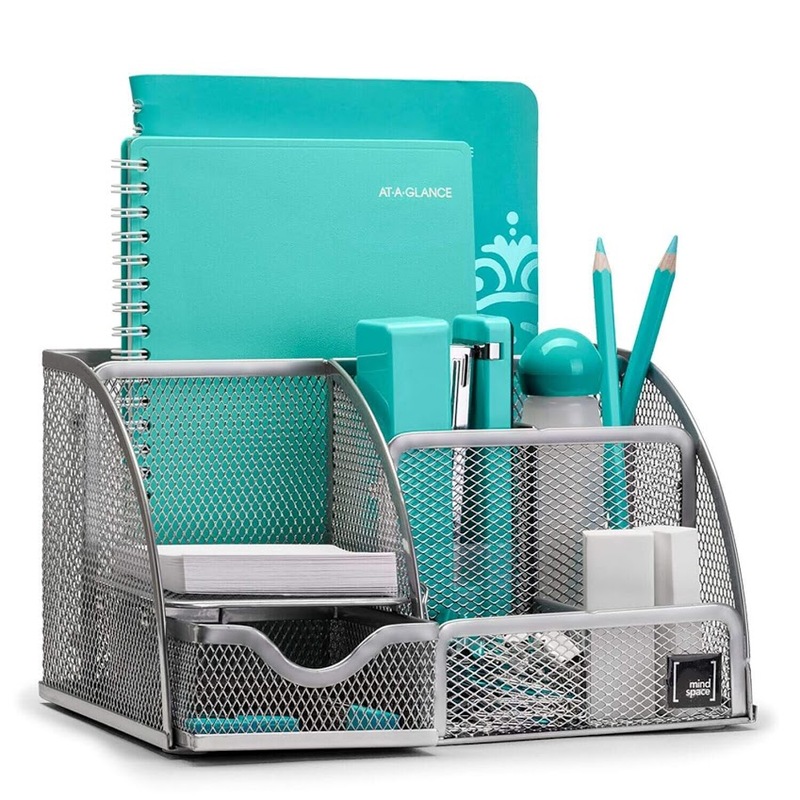 Mindspace has an array of products that includes everything from utensil caddies and cutlery trays for the kitchen to a variety of organizers for your workspace, closet, and beauty products. All the products are versatile and can be used for multiple uses. The products are made of an attractive metal mesh that is lightweight but sturdy and is available in a beautiful silver and black color. 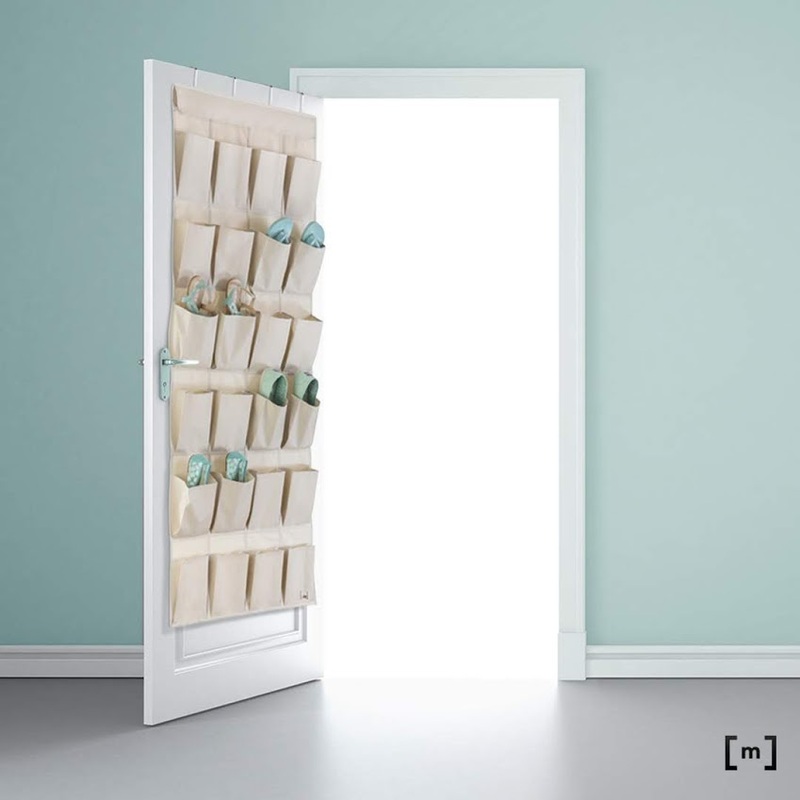 Mindspace basically has something to help you organize every room in your house! Let’s start out with the Mindspace Utensil Caddy which I received from the company to review. Even though it’s under the kitchen category I decided it would be usedful in my home office to help clean up the clutter and organize my desk! It has three spaces for my pens, pencils, and scissors and a larger space for all the notepads I am constantly looking for. You could also use the caddy for your kitchen for your various utensils, condiments, or silverware. It has a movable carry handle and is a sturdy mesh steel construction that allows your to use it indoors or outdoors. It would also be great in the bathroom for your beauty products. Mindspace has lots of options for office to get you organized! 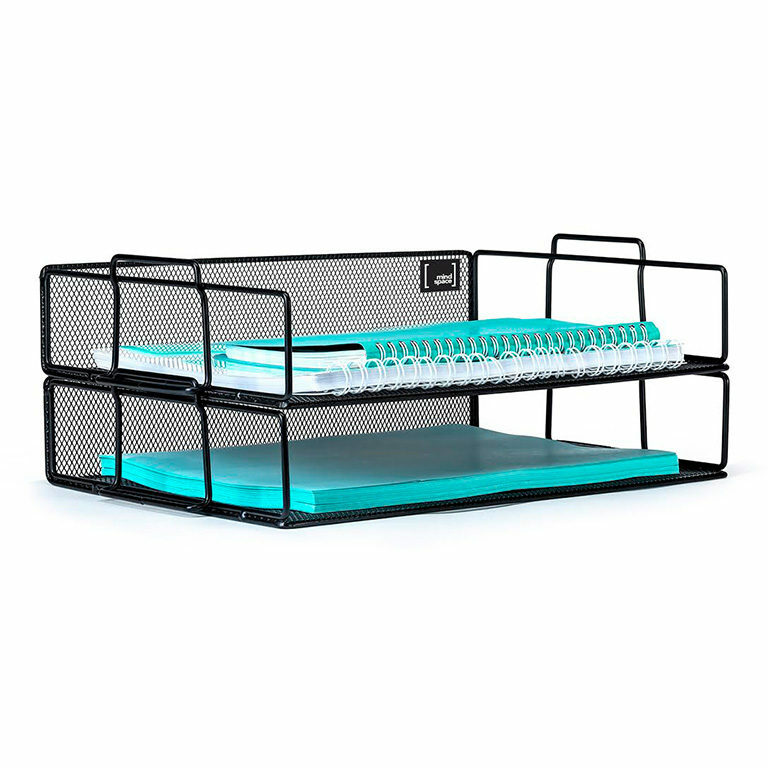 They offer desk organizers such as a 3 tier desk tray organizer, inclined file organizer, letter and file organizer, wall file organizer, and a desktop fill organizer sorter. They also have a 2 tier stackable letter tray and a compact organizer caddy. Now here is something every woman can use (because we all have too many shoes right?) the Over Door Shoe Organizer! It has 24 large pockets that can store your shoes or pretty much anything in other rooms of your house like toys, laundry supplies, etc. I also received the Mindspace 5 Compartment Cutlery Tray which is much nicer than plastic one I have now. 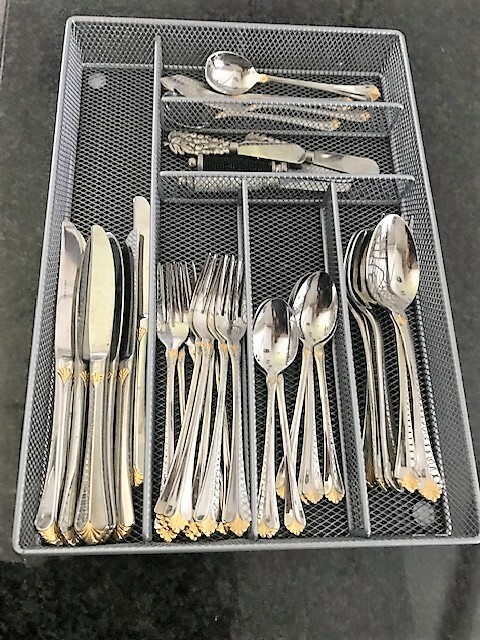 It has spacious compartments and will hold all my cutlery and serving pieces in one beautiful tray that should last a lifetime it’s so sturdy. 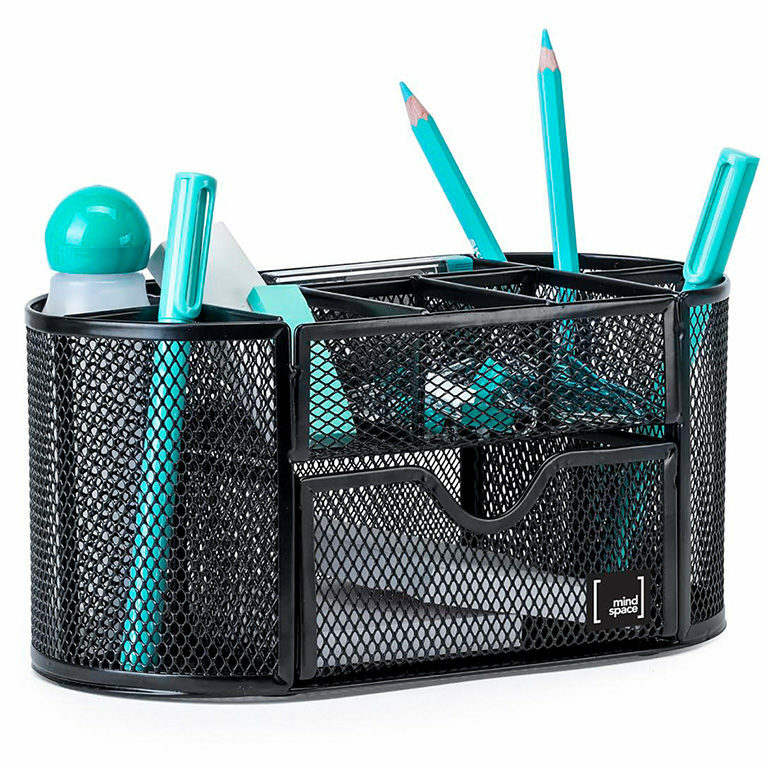 You can also use this organizer in the office for your pens, pencils etc or in the bathroom for your makeup. Really, the uses are endless for this product. Mindspace makes it easy for you and comes completely assembled which eliminates the stress of assembly! We all need less stress in our lives right?! 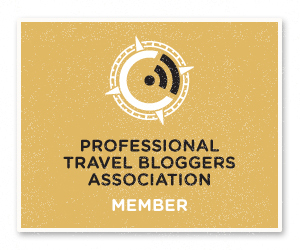 They’ve also made it easy to order go to: Amazon, Zulily, eBay and the Mindspace website. Remember an uncluttered space is an uncluttered mind!